We are initiated to provide complete total solutions in Constructions & Interiors. Project Management and Other Allied Services. 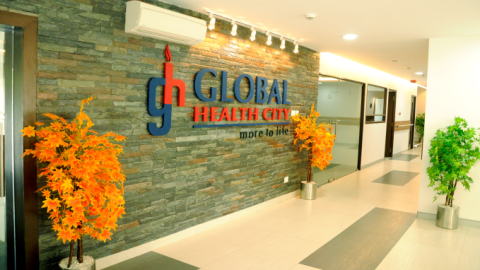 It has one of its kind Interior Design, Project execution and Planning Management. We have strong technical support to identify, develop and execute all ranges of projects and turnkey projects such as Flats, Houses, Penthouses, Offices or Commercial Spaces. It is a team of professionals always striving to achieve enhanced customer satisfaction by delivering quality product through timely completion along with affordable rates compared to what is available in the market at that particular time. We optimize processes through continuous improvements. We have on our team, professionals such as architects, engineers, interior designers, and graphics and multimedia experts. For the execution of the project, we have a well-developed network of civil, electrical and plumbing contractors, carpenters, fabricators, metal, and wood workshops. We also have various suppliers and vendors for your other interior needs. 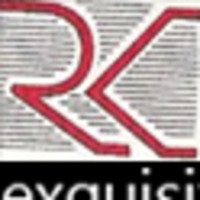 Innovative ideas Expert designers with amazing talent! 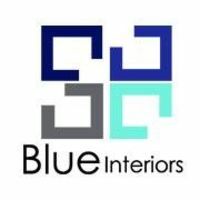 Blue Interiors is a one-stop solution for Modular kitchen, all kinds of wardrobes, tv unit, stone cladding, wallpaper, false ceiling, bathroom, living area etc. 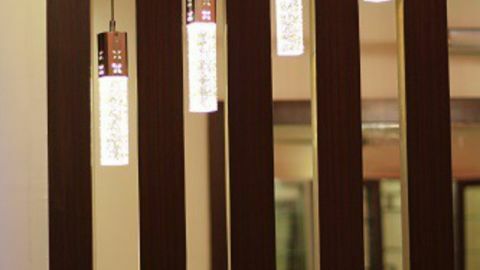 We are a one-point solution for all kinds of Interior work whether it is home or commercial, we are expert in all kinds of woodwork, lighting, and decor. 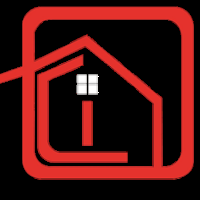 We are not too old company we started in 2012 and we do take care of 48 residential projects every year. Till date, we had completed only 5 commercial projects, but looking forward to the opportunities. For every project, we do keep a personal touch because we do understand the importance of your dream house. 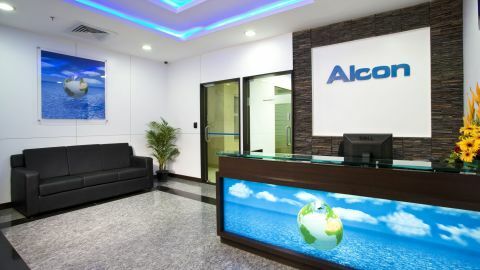 Our utmost priority is to offer innovative solutions through design excellence. We love to create an environment through our interior designs that reflect & compliments our Client’s “LIFESTYLE, PASSION & PERSONAL FLAIR” and most importantly their NEEDS with an uncompromising quality approach. 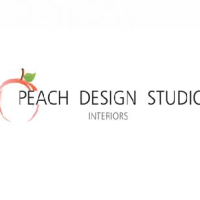 We work as a team to provide the complete interior service from “DESIGN CONCEPT TO COMPLETION” to match our clients’ satisfaction from onset to completion. 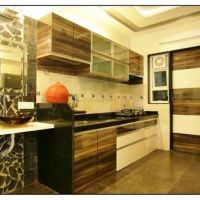 R.K.Interiors is a Professional, creative & dynamic Interior Company in Bangalore (Karnataka) (India) with multifaceted approach & innovative design ideas. 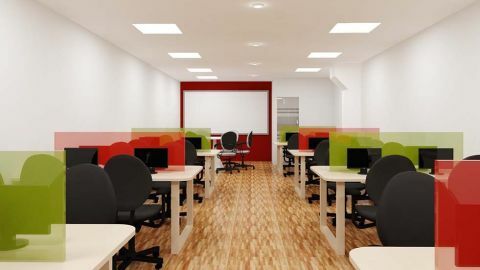 We are one of the leading companies holding expertise in offering world-class Corporate Interior designing to customers across Bangalore city. 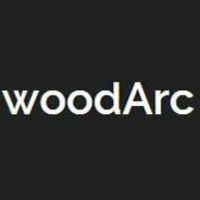 woodArc is a team of experienced architects, interior designers, and skilled technical teams. We have a truly awesome team and you\'ll love them! We specialize in one thing.....beautiful decorating! At woodArc, our goal is to help you become the person you aspire to be. Whether you enjoy surrounding yourself with time-honored traditional design or inspired, modern, cutting-edge couture; it’s our ultimate goal to design spaces that reflect your taste and your lifestyle. We’ll guide you through the decisions, providing fresh options. 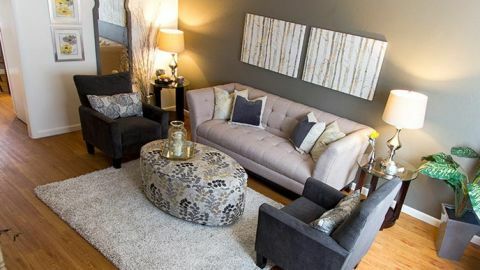 We pull it all together into a home or office design that is beautiful, functional and uniquely yours. woodArc supervises the entire project to finish. We pride ourselves on working collaboratively with our clients to find the perfect products that satisfy their design style and budget. With Fabmodula, we intent on turning your dream home into an ambient reality. We hand-select passionate designers to join our team, who focuses on precision, right down to the minutest detail. An extra smooth running mechanism is selected from various international manufacturers including Hafele, Hettich, and Aristo, to ensure the best of quality, longevity and hassle-free usage. 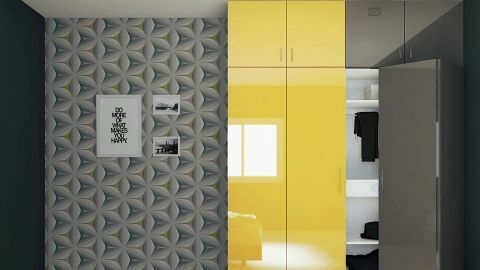 FabModula, being one of the best Interior Designers in Bangalore, serves you with a stunning range of colors, options, and finishes that can be mixed and matched to reflect your individual taste. Technical expertise, tried-and-tested top quality materials, exceptional craftsmanship and trend-setting designing go into each of our projects. With utmost attention to details, compromises on perfection are never made. 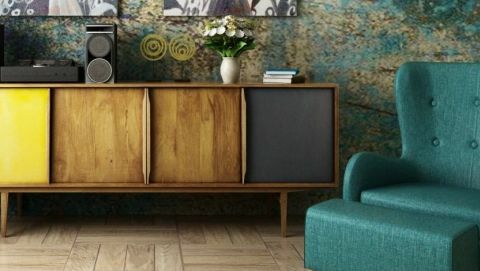 We aim at reinventing home ideas to suit every individual need. FabModula kitchens are made from a unique combination of aesthetics, precise engineering, traditional craftsmanship and contemporary designing. We at Decorpot, not just make your interior space look appealing, but aim to bring utmost efficiency in design and value for money. We have a team of incredibly qualified individuals in the field of interior design, who have the passion to visualize your space and draw an exclusive ideology on its functionality. Our ideation is followed by a number of one-on-one discussions with our clients to achieve a great amount of satisfaction. We are devoted to personalizing an interior space to match our client requirements and standards, further realizing a design that complements both space and decor. We do everything in our power, to render a unique version of your space. 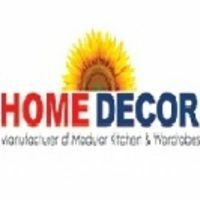 Decorpot has been growing like no other company in Bangalore in Interiors industry. All of the quality checks and confirming of the best possible result for our clients have paid off. We take pride in completing over 300 residential projects in Bangalore with flying colours in a short span of 18 months. At Decorpot, we do not outsource any of our productions. 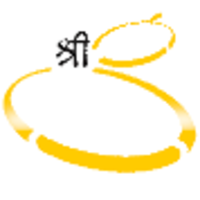 We, in fact, in-source all our work and have our own factory with strict scrutiny on quality standards. Every item produced is supervised for excellence in order to provide best results to our customers. 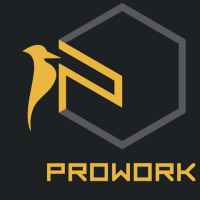 Our team has earned good reputation in providing end to end solutions to our clients. When the customers communicate their needs, we make prompt attempt to give solution without involving any other party. 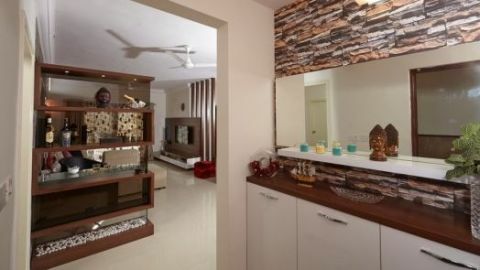 Not only wardrobe and kitchen, we also provide Décor solutions such as lighting, false ceiling, customized movable furniture, painting, granite, stone work and much more. Our products are finished with value addition by fittings of numerous reputed brands. 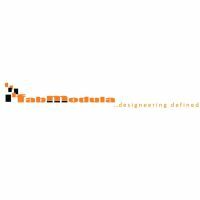 Among the various interior design firms in Bangalore, Decorpot is one of the largest OEM for Hettich in Bangalore. We buy accessories from Hettich and other companies like Faber, Aristo, Frankie, Merino, Airolam and WOF to provide the best to our clients. All the above mentioned brands have recognised our mettle and made us their authorised partner. 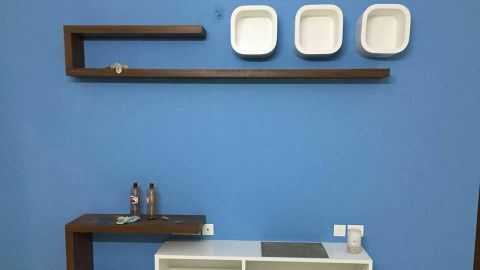 We have our Experience Center located at HSR Layout, Bangalore, to assist customers where we look forward to enlighten them about diverse range of materials and accessories available in market that can be used for their interiors. Here they can practically examine quality standards by touch and feel before implementation. We keep quality at the center of everything we do, that\'s the reason we use only high quality materials from leading brands in our products. Plywood of MR grade for dry areas and BWP grade for wet areas with Merino and Airolam laminates are used as the core of the furnitures we manufacture. All our furnitures are manufactured using state of the art German machineries with stringent quality checks. 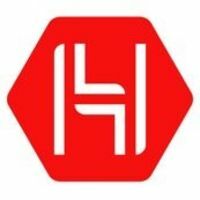 Installations are carried on at the site by highly skilled technicians, all hardware and fittings used during installations are from Hetttich - which comes with lifetime functional warranty. 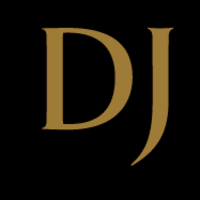 At DJ Interiors, we create beautiful designs and effective layouts that are efficient and flexible beyond your expectations.We believe your interior is an extension of your own personality. We get our inspiration from you. 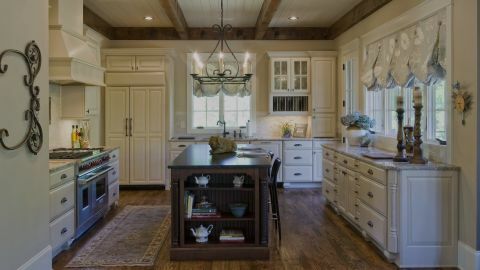 Your home surroundings should impact you visually and physically from textures, colors, fixtures and furniture that has rich character for a timeless look that will never go out of style.DJ Interiors will maximize your entire house for synergy among family and friends that will translate into a seamless connection from the outside in. 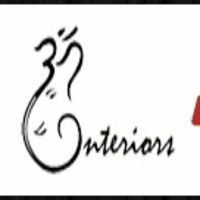 Welcome to Om Interiors With Great Dream we stepped into the world of interior design. We learn the art of turning ideas into reality, which would stay to portray the exuberance of their art and the lifestyle design. Our innovation and passion in this industry had always been fueled by style and love of color, but it is that innate ability to succeed that set OM INTERIORS in motion. This onward journey has come to stay and we haven\'t looked back since. 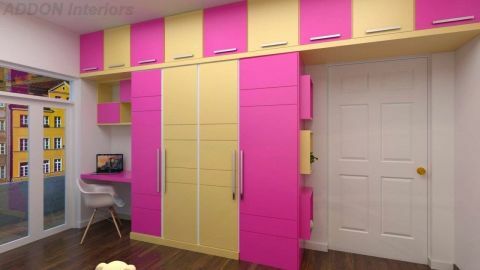 We are one of the innovative and most competitive companies in the field of Manufacturing of Modular Kitchen, Wardrobes, Office Furniture and Interiors. Our factory is equipped with automatic machines from the world leading brands like Altendorf, HOMAG, Vitap, Chicago pneumatic, NIHAR etc. More than a decade of experience, competitive edge and innovation created our team to have a good recognition in the market today. 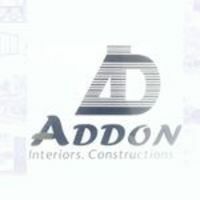 We handle projects for Residential and Commercial space by delivering a wide range of Interior products and services including Interior Design and Architectural services across the industries. 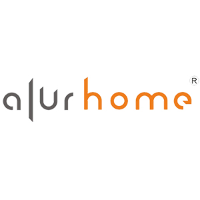 Alur Home is integrated one-stop design studio offering a wide range of contemporary furniture and customizable furnishing products. 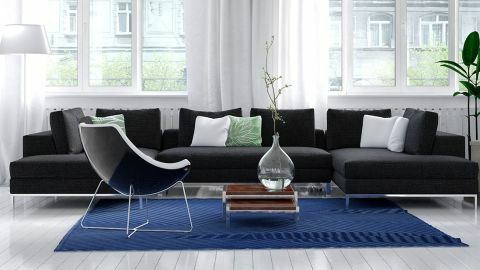 Alur Home specializes in providing furnishing to suit the specific dimensional and styling needs for homes and offices. Flexibility, Practicality, Transparency and Customer delight are the values that form the four cornerstones the conception of Alur Home. You home, after all, is a reflection of who you are. Combining a detailed study of chosen spaces with an artist’s take on how your home should look, we make luxury say hello to comfort, without belittling either. 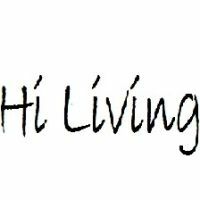 With living spaces, we\'re storytellers, and that comes through in how we combine different styles - be it contemporary or traditional - to create a home that is about balance. The flow of light. The effective use of space. A certain sense of order. An uncompromising eye for detail and quality. 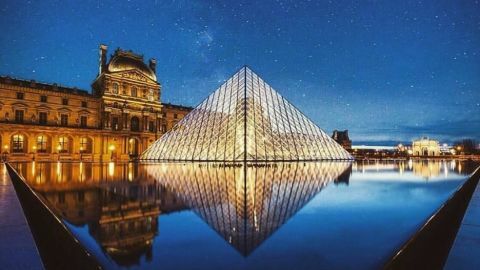 Beauty, intelligence, and freedom. It’s all there for you to cherish, each day and every day. Over last two decades we have developed exclusive expertise in executing design in terms of furnishing, civil, false ceilings, flooring, carpentry, electrical, plumbing, air-conditioning, painting, and most other works related to the development of classy global interiors. In the process we have also developed a sustained understanding of the aesthetical and functional demands of the market in terms of distinctive architecture, interiors and decor. All work is carried out under stringent supervision of our qualified Project Managers and a strong Supporting Team. We are currently among the leading companies engaged in carrying out Turnkey Interior Projects with an in-house factory setup, which is equipped with a latest European technology available. 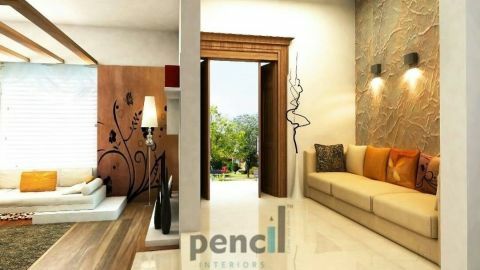 Pencil Interior\'s mission is to create stunning living environments to fit their client\'s individual needs. 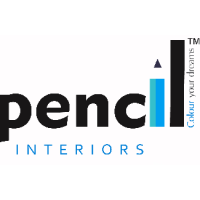 Experienced in all phases of interior architecture services, the emphasis of Pencil interiors is on clear and logical architectural solutions to improve and enhance the interior surroundings. Furnishings imbibe an eclectic mix of the classic and modern, suffused with bold colors and proportions to bring an elegant blend of sophistication and irreverence to the interiors. Comfort and function are essential components, with practical details carefully observed and orchestrated.Interior design should not be considered an experience for only the well to do, but for anyone interested in improving their lives by surrounding themselves with what brings joy. Great design is a healthy blend of items mixed with offbeat selections, realizing the space\'s full potential with a breath of fresh air. Each one of the spaces where you spend your time can make a significant difference to your joy and contentment. A gorgeous, chic and comfortable home is the place where everything comes together and it should reflect your sensibilities, tastes, and preferences.We at Pencil Interiors features the most contemporary and innovative design of modern home needs exemplifying creativity in every sense. We track and interpret trends in consumer behavior, lifestyles & color and bring the best suiting the customers need. Every project is a true collaboration with the client\'s tastes, needs, and budget firmly in mind. 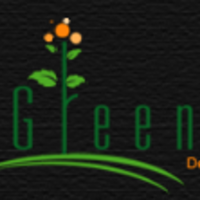 Greenleaf is the combination of in-depth knowledge of kitchen industry, trained professionals & satisfied customers. Greenleaf is chosen for its flexibility, its research into new materials, and for its attention to details. Our well-established team made up of designers, engineers and marketing managers face the daily challenge of design with excitement and professionalism. Greenleaf Interiors Pvt Ltd offers designer Modular interiors made in India/Italy/Germany at a very reasonable price. Since 2004, Our Team has successfully installed hundreds of Designer Kitchens, Modular Wardrobes, TV Units, Living Units, Crockery Units, Dresser Units, Study Units, Shoe Racks and many more. 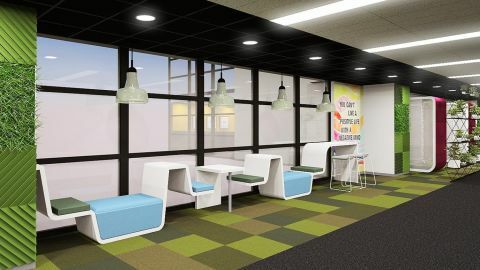 Our Designers suggest ways to make the best use of your space and incorporate innovative mechanisms to maximize ergonomics. 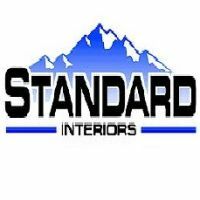 At Standard Interiors we bring innovation in flooring to your bottom line. We provide a consultative approach with all of our clients to find the best solutions for their investment. Standard Interiors was the first flooring company in Denver to specialize in Multifamily flooring replacements. 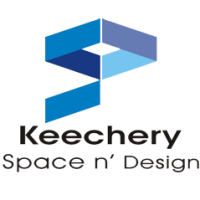 K-Tech Services was founded in the year of 2014. Keeping up with the current market demands, we constantly evaluate, define and refine our approach towards the best practices in our services. Our services are always affordable and never compromised on the quality. Our success today is measured by the satisfaction derived by our clients for our quality. At K-Tech Services, the work culture and our team\'s approach towards client requirement are ethical and professional. Irrespective of the scale of client\'s requirement, our team works towards minimal turnaround, leading to a prolonged patronage for our services. K-Tech Services has its own team of employees and technicians. Most of our employees are an ex-employee of Kaff appliances. 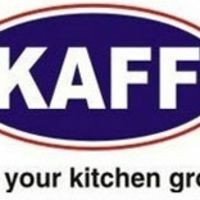 Thus we have a good knowledge regarding all the Kaff appliances so we can serve the customer in a better manner. 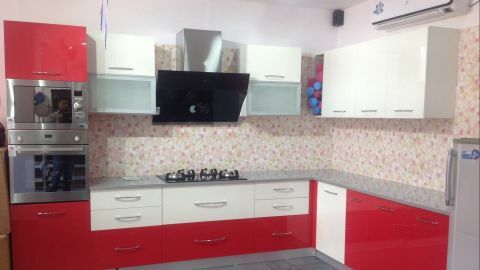 We are the authorized service provider for installation and repairing of Kaff appliances. We understand the customer\'s values and try to reach our customer to serve better showing up our brand value. 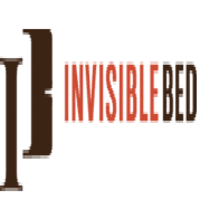 \'Necessity is the mother of invention\'- an axiom that holds true for the conceptualization of Invisiblebed™. 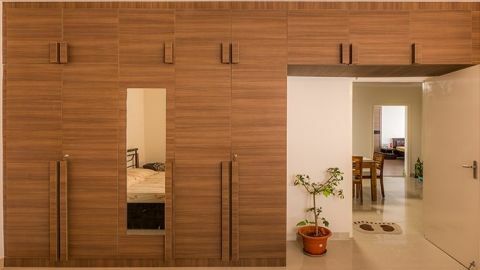 The founders, Prashanth H and Kiran K G, free spirited entrepreneurs, were hindered by the furniture that cluttered their living space. They sought for but failed to find total space saving solutions that seamlessly integrated with their interiors without sticking out like a sore thumb. 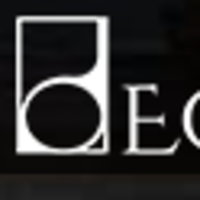 Ergo, they founded, not a business but a helping service to solve everyday problems in the household. We are known for innovation at work. We are eager to push boundaries and prove ourselves. While the bespoke work spaces we have delivered have changed with the times, our focus on doing our best has not. We believe in smart workspace and ready to meet challenges of quality space and technology to improve people\'s lives. We add value to every aspect of interiors, minimize resources, cut down on time and costs, space planning, services, aesthetics, ergonomics, vendor selections, right pricing, safety, security, delivery that respects timelines and offer quality advice which is sheer value for money. Almost 90% of our business is from customer referals and at least 80% of our work is with return customers- this, more than anything else, Speaks of the trust, transparency and efficiency we bring to every project. We follow and execute projects through personal attention to all aspects, starting right at the Planning/ Design stage. Over the years, We have worked with several LEED(Leadership in Energy and Environmental Design) certified projects. The spaces we have designed and built for companies like GE, Alstom, Schneider Electric, Areva, Praxair and others stand testimony to our ability to deliver high Environment, Health and Safety(EHS) standards. 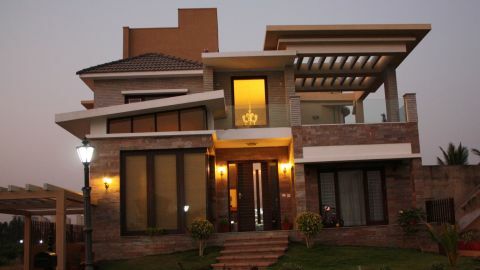 Our design consulting fee is calculated on super built-up area of the project. This includes initial design discussion, preparation of the concept and designs in 2D and reference images. The maximum iteration of the proposed design is 3 times. 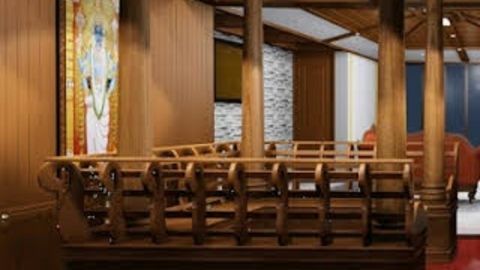 Post confirmation of the design by the client, working drawings will be prepared for the execution at the project site. 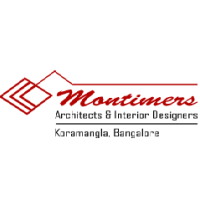 We are a growing interior design company in Bangalore. We strive to translate your dreams into reality. In that sense, we don’t just design interiors or exteriors but we give life to abstract ideas that had laid dormant within you for a long time. The attraction of a space does not lie only in its external beauty, but in the positive vibe that it generates in those who occupy it. We do exactly that. It is not just the beauty of your house that we enhance, we help to create a sense of belonging, that tingling feeling that will make you want to come back to your home at the end of every day. Our goal is to build and maintain a workforce that is diverse in experience and background but uniform in reflecting our standards of integrity and excellence. So our recruiting efforts reflect our desire to attract and retain the best and brightest from all talent pools. 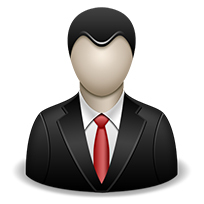 We want to be the first choice for prospective employees. We follow a culture of wellness and balance. 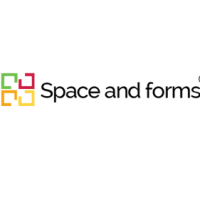 At Space n’ Design, you might become an expert in a particular field or build proficiencies across many areas. You might be an individual contributor or become a manager. 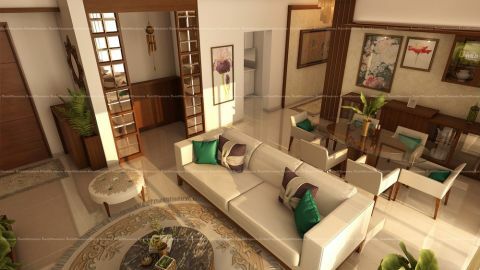 Creating a unique, exclusive, premium environment and ambience that reflect class, taste and a luxurious life style. In order to achieve international class and quality, only a limited number of exclusive projects are handled in a year Technical expertise, tried and tested top quality materials, home interiors craftsmanship and trend setting design go into each Space & Forms interior. 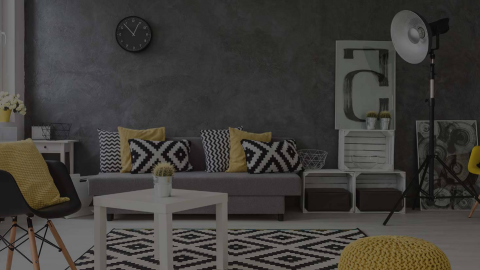 To put together your house, you should consider seeking the services of an excellent interior design firm based in Electronic city or nearby localities. 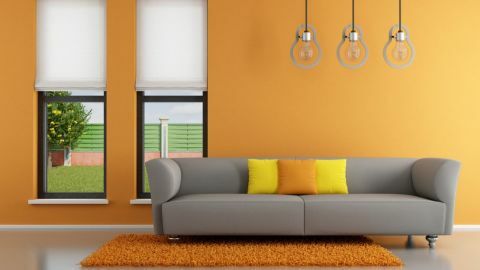 Such interior designers can quickly enhance the existing appearance of a property or can come up with a new look altogether. The home interiors in Electronic city are rather attractive since they are the result of the creative ideas of interior designers nearby. 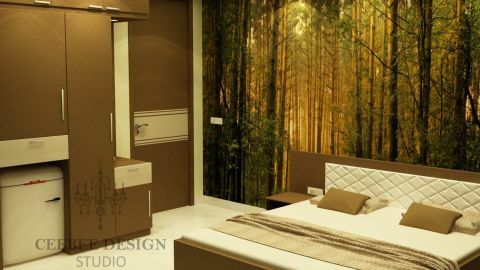 The interior designers working in Electronic city, Bangalore, are mostly associated with various interior design companies. Some of them also tend to work as freelance interior designers, restoring the interiors and exteriors of different houses and workplaces. 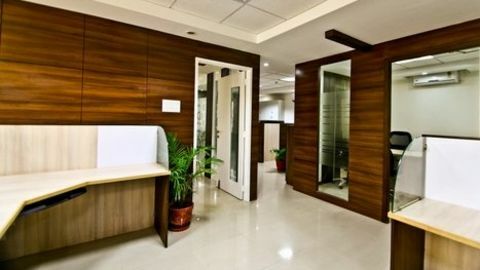 The list of interior designers in Electronic city, Bangalore, is quite extensive, with their portfolio including everything from space management to installations. These creative people are trying to establish a cosmopolitan look in their designs by using a variety of interior design ideas, including different colors and textures. These famous interior designers have a warm relationship with interior architects, structural engineers, mechanical engineers, builders, and other construction workers. 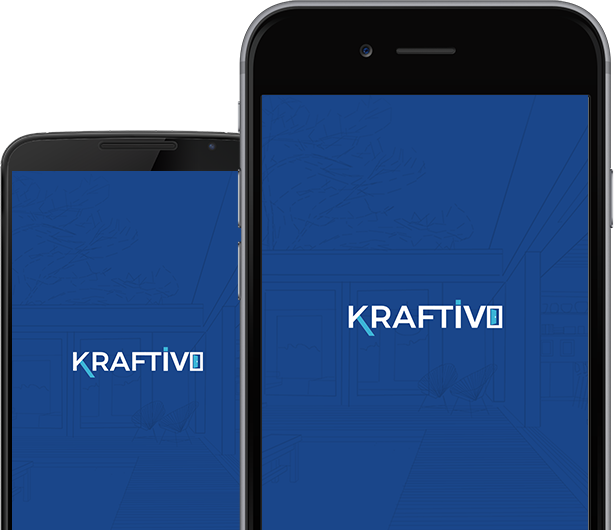 All of the best interior designers listed on Kraftivo are well-trained in the field and are trustworthy. 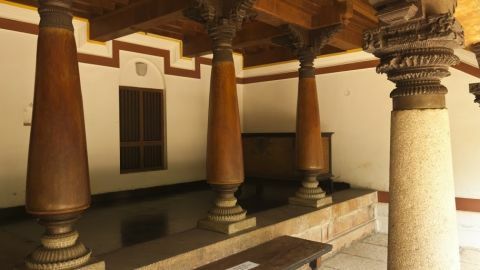 One can hand over one’s houses to them and expect them to create perfect interiors. 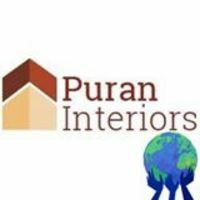 They can provide their service in living room interiors, bedroom interior design, kitchen interior design, interior design for entire flat/apartment, house interior design, villa design, office interior design and more. 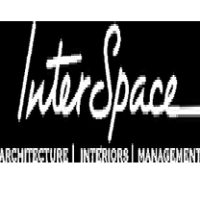 To employ an interior designer in Electronic city, Bangalore, has always been challenging. Not any longer though. 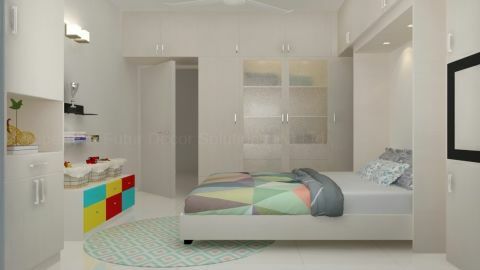 Now, you can easily book interior designers through our website. To hire a designer, just pick your location and state your requirements. 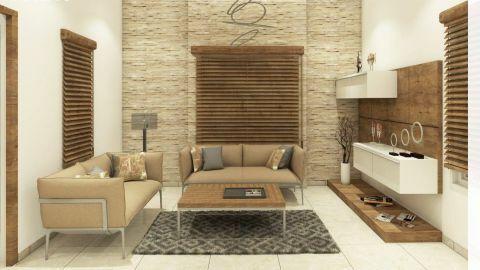 We will try to match you with skilled professional interior designers, based on your needs. We will provide you details regarding their prices, past work, and reviews of such work. 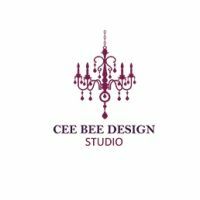 We are sure that you will find an affordable interior designer for your home/office interior design from the registered designers and architects on our website. 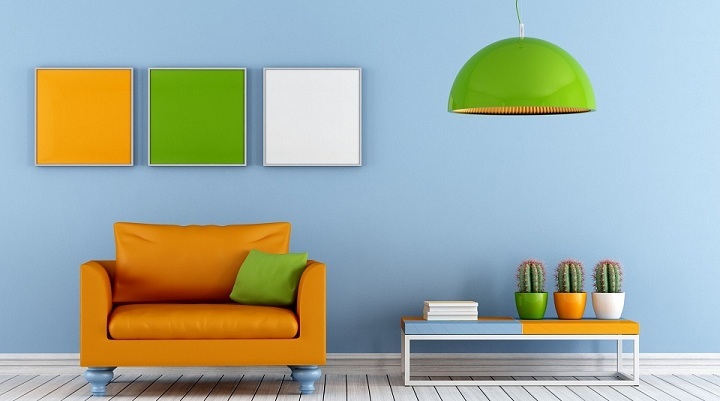 You can pick any interior design consultant ready to work to your budget and requirements. Electronic City is an information technology hub situated in Bangalore, Karnataka state, India, which can be located in Anekal Taluk. Spreading over 800 acres in Konappana Agrahara and Doddathogur villages in Bangalore, it is one of India's largest electronic industrial parks. It is mainly divided into three phases from Phase I to III. Electronic City was established by a pioneer company in information technology infrastructure development, i.e., Keonics, Karnataka Electronic. More than 200 IT companies can be located in Electronic City. 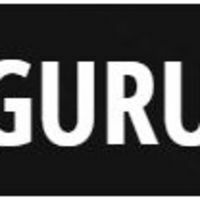 Bharat Heavy Electricals Limited, Inside Infosys, HCL Technologies, Infosys Limited, Tata Consultancy Services, Wipro and various other companies are situated in Electronic City. The place comprises of a few educational establishments, hospitals, business ventures, IT firms and other imperative enterprises. Commercial enterprises like shopping centers, restaurants, and other commercial centers are likewise observed there. This zone of Bangalore has an excellent transportation facility with bus, train and airway services.